Digital Marketing in 2014: Some Numbers to Get You Prepared For It and Future! Home > Blog > Blog > Digital Marketing in 2014: Some Numbers to Get You Prepared For It and Future! No one is unaware with how important the data happens to be no matter what kind of business you are involved in. It is something your entire planning and even implementations are based on as it helps you analyze the situations clearly giving you the insights of what can be the most probable ideal situations for business to be conducted lucratively. On top of it you also need to adapt to the need of the hour and get your marketing aligned with what the market demands. So, you have the data rather the big data, you know what market requires, all you need to do is to integrate information with the requirement and strategize a blueprint that will help you grow your business. As on date, you all know that you need to go digital to match your pace with the increasingly getting digital world. However, you still need a lot of data or say information to formulate a marketing strategy to go well with your business and its objectives. That’s why we have come up with some very important statistics that will help you know your target market better and will not just help you make marketing strategies but successfully implement them as well. • Every month there are more than 10.3 billion Google searches. • 54% of B2B buyers begin their buying process with informal research about business problems; nearly 80% of the time spent researching is done online. 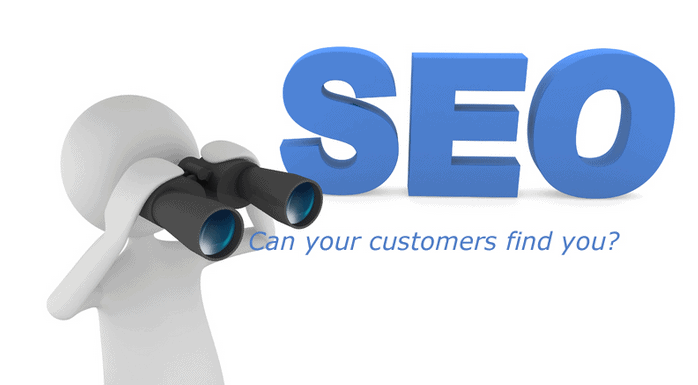 • 33% of organic search clicks go to the first result. • The top 4 positions receive 83% of first page organic clicks. • Only 48% of searches result in an organic click. The remaining 52% result in either a click on a paid ad, leaving the search engine results page without clicking on any listing, or starting a new search. • Long-tail searches have higher overall organic click-through rates. 56% of searches for phrases of four words or more result in a click on an organic result, compared to just 30% for single-word search queries. • More than 70% of both B2B and B2C marketers plan to produce more content in 2014 than they did in 2013, and six out of ten plan to increase their content marketing budgets. • 78% of CMOs believe custom content is the future of marketing. 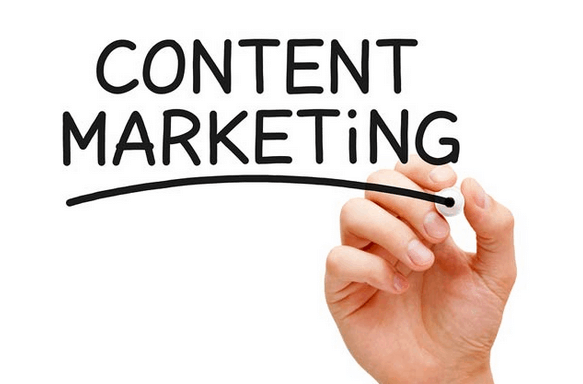 • The two most popular formats for marketing content are articles, used by 76% of marketers, and video, used by 60%. • The top three content marketing tactics used by B2B marketers are social media other than blogs (87%); articles on their own websites (83%); and e-newsletters (80%). • 60% of consumers feel more positive about a brand after consuming content from it. 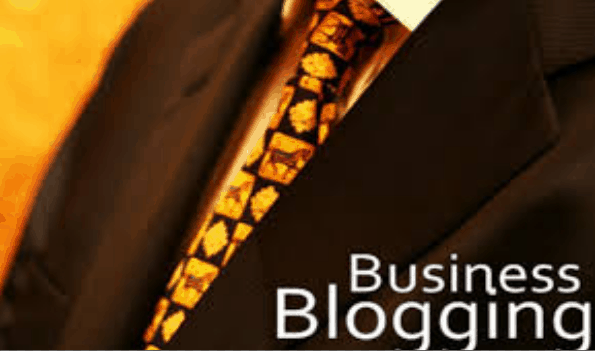 • 76% of B2B companies maintain blogs. • 52% of marketers say their company blog is an important channel for content marketing. • B2B companies that blog generate 67% more leads than those that don’t. • 62% of B2B marketers rate blogging as an effective content marketing tactic. However, 79% of best-in-class marketers rank blogs as the most effective tactic, while just 29% of their least effective peers agree. • 62% of emails were opened on a mobile device (48% on smartphones and 14% on tablets). • Adding social sharing buttons to email messages an increase click-through rates by more than 150%. 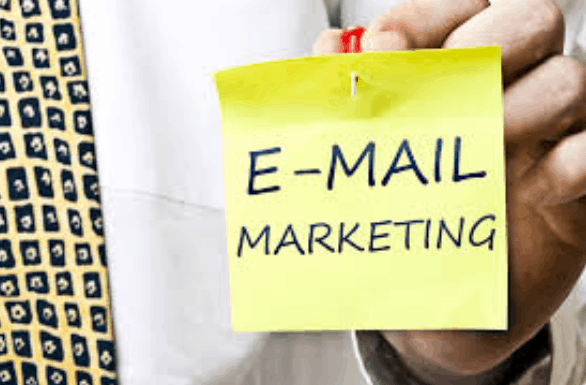 • 48% of consumers say email is their preferred form of communication with brands. 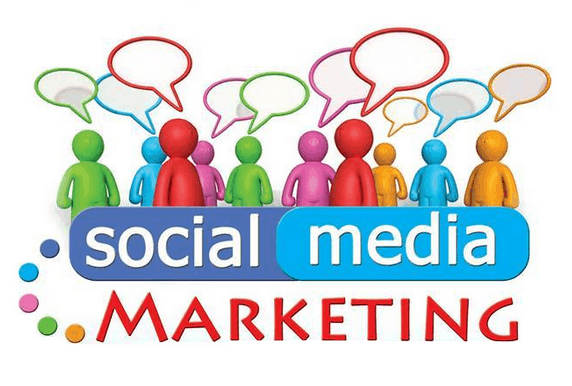 • Social media marketing budgets are projected to double in the next five years. • The top three social networks used by B2B marketers are LinkedIn (91%); Twitter (85%); and Facebook (81%). However, just 62% of marketers say that LinkedIn is effective, while 50% say the same for Twitter and only 30% of B2B marketers view Facebook as effective. • This one may surprise you: Google+ actually averages more visits per month than Facebook. Google+ receives 1.2 billion visits per month compared to Facebook’s 809 million. • 83% of B2B marketers invest in social media to increase brand exposure; 69% to increase web traffic; and 65% to gain market insights. • People spend, on average, 4X more time on Tumblr and Pinterest than they do on Twitter. • Facebook now has nearly 1.2 billion total users. • 23% of Facebook users check their account more than five times per day. • 45% of B2B marketers have gained a customer through LinkedIn. • LinkedIn is adding, on average, two members per second. • Only 20% of LinkedIn users are under the age of 30. • B2B marketers who use Twitter generate, on average, twice as many leads as those who don’t. • Advertising on Twitter costs nearly six times as much as Facebook ads on a CPM basis; however, the CTR for Twitter ads is 8-24 times higher. • Google+ has more than one billion total users, though only about a third (359 million) are active. • Users spend an average of three minutes per month on Google+. • 70% of brands have a presence on Google+. 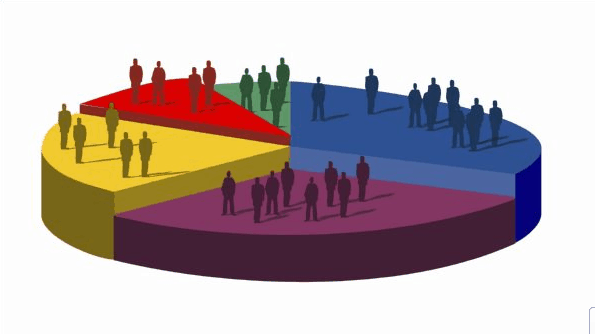 • Two-thirds of Google+ users are male. 69% of Pinterest users are female. • About three-quarters of all Internet users are members of at least one social network. • The fastest-growing age cohort on Twitter is 55-to-64 year-olds, up 79% since 2012. And the 45-54 age bracket is the fastest-growing group on both Facebook and Google+. However, 89% of Internet users aged 18-29 are active on social networks, versus 43% of those 65 and older. • Nearly two-thirds of people are visual learners. • Adding videos to landing pages can increase conversions by nearly 90%. • More than three-quarters (77%) of brand posts shared on Facebook are photos. • 73% of reporters say that press releases should contain images. • 40% of marketers use search for online advertising while 26% use display and 18% use social to drive direct sales. • 8% of Internet users account for 85% of online display ad clicks. • The average click-through rate (CTR) for online display ads is 0.11% . • Among different display ad formats, large rectangle ads (336 x 280 pixels) generate the highest CTRs on average at 0.21-0.33%, while full banners (468 x 6) generate the lowest at 0.04%. So, these were the numbers you need to know for an effective marketing! Now, looking at what you want to achieve out of your marketing, leverage the platforms accordingly and reap maximum ROI. • 79% of B2B marketing executives report noticeable skills gaps in the teams they manage. The top areas for skills gaps are in data analysis, customer insight, and digital marketing techniques. • Social media experts are in demand. Job postings on LinkedIn for social media positions have grown 1,300% since 2010.